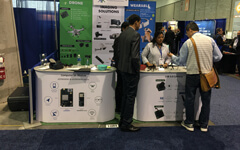 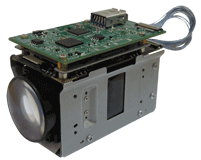 For more information please visit www.e-consystems.com/gmsl-Kamera-de.asp. 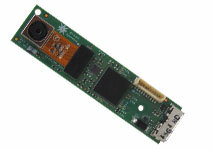 For more information please visit www.e-consystems.com/ar0330-Restlicht-USB-Kamerakarte-de.asp. 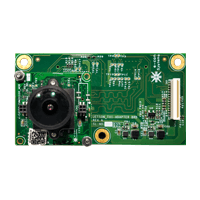 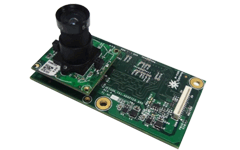 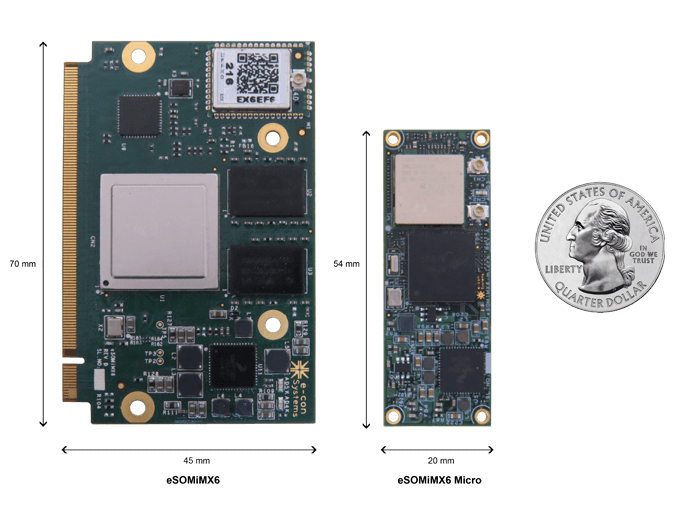 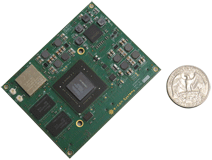 e-con Systems Inc., NVIDIA's® Preferred Partner, a leading embedded camera solution company, announced the launch of e-CAM20_CU0230_MOD a 2MP high performance, Automotive grade temperature HDR Camera Module with excellent low light performance. 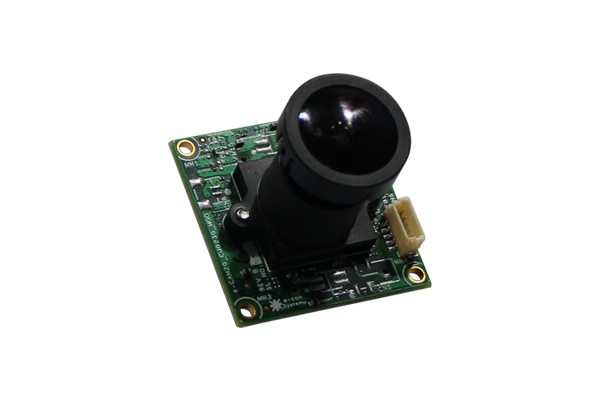 It is based on AR0230AT CMOS Image sensor from ON Semiconductor®. 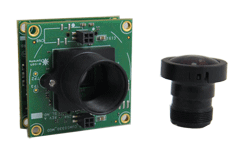 It has an ability to stream seamlessly at wide temperature range (-40 to 105°C) which is suitable for Automotive application. 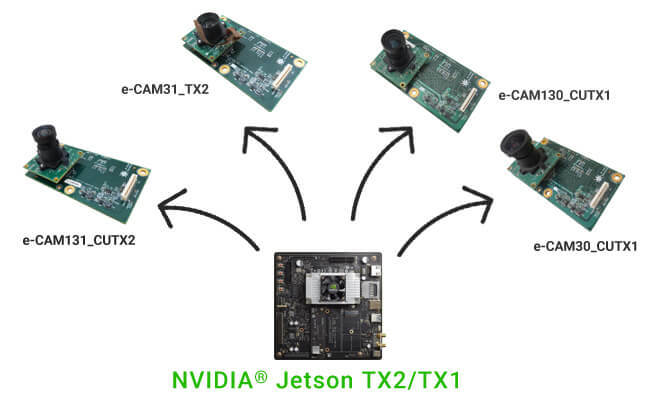 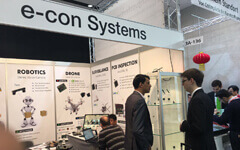 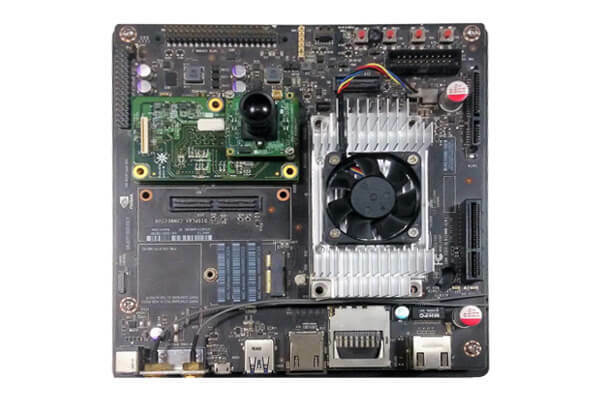 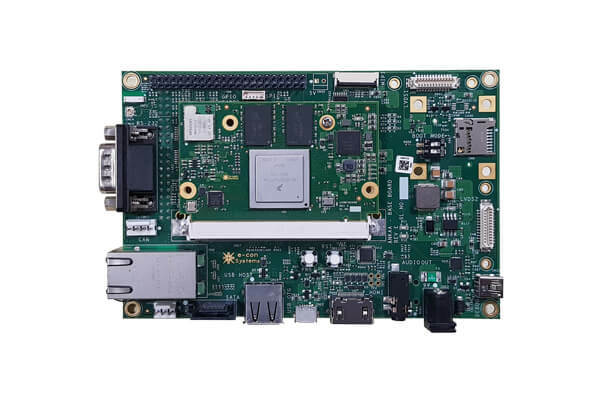 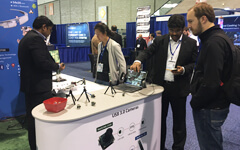 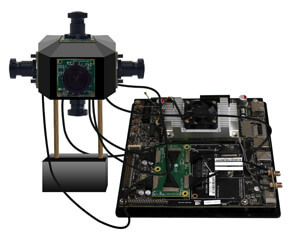 e-con Systems Inc., NVIDIA's® Preferred Partner, a leading embedded camera solution company specializing in the development of advanced camera solutions announces the launch of the much awaited e-CAM30_HEXCUTX2 - Multiple camera solution for NVIDIA® Jetson Tegra X1/X2 development kit . 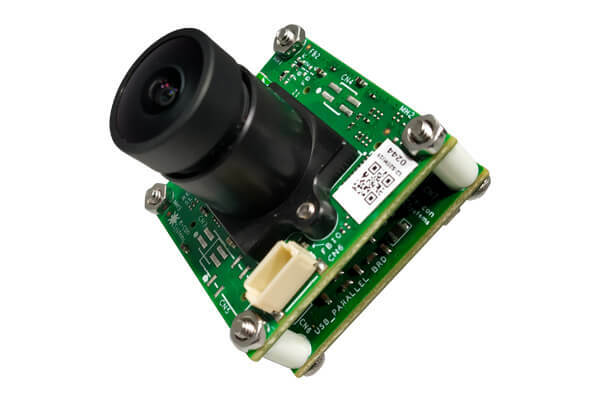 The See3CAM_30 is the first Liquid lens auto focus camera from e-con Systems See3CAM family of USB3.0 Super Speed camera products. 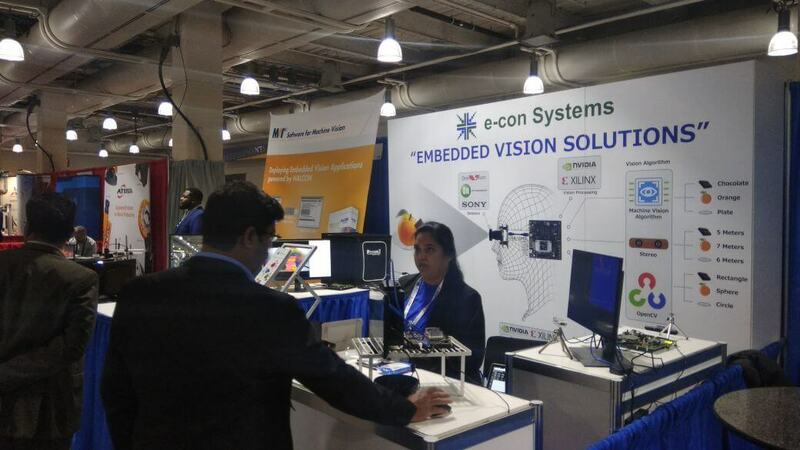 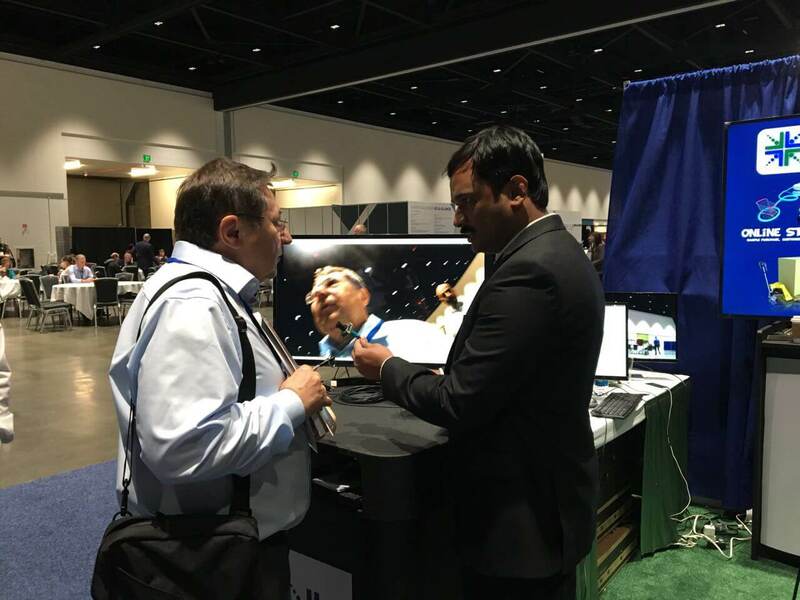 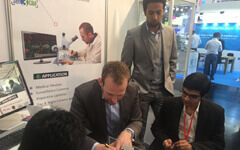 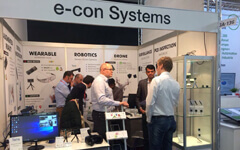 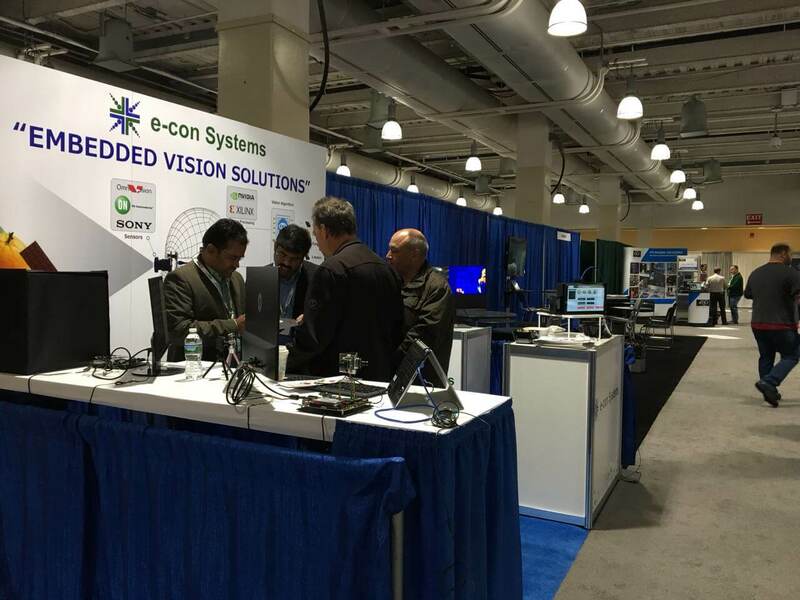 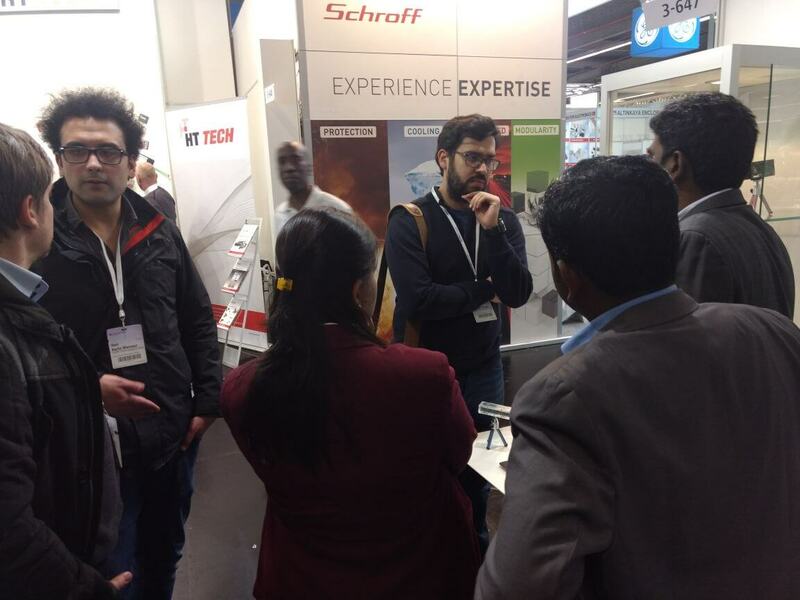 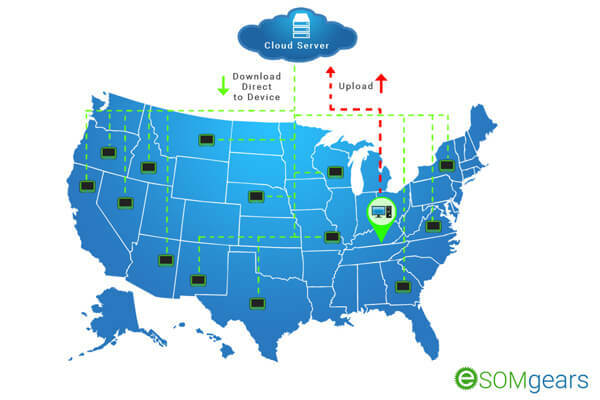 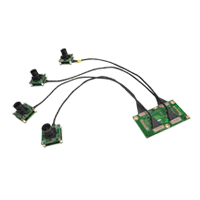 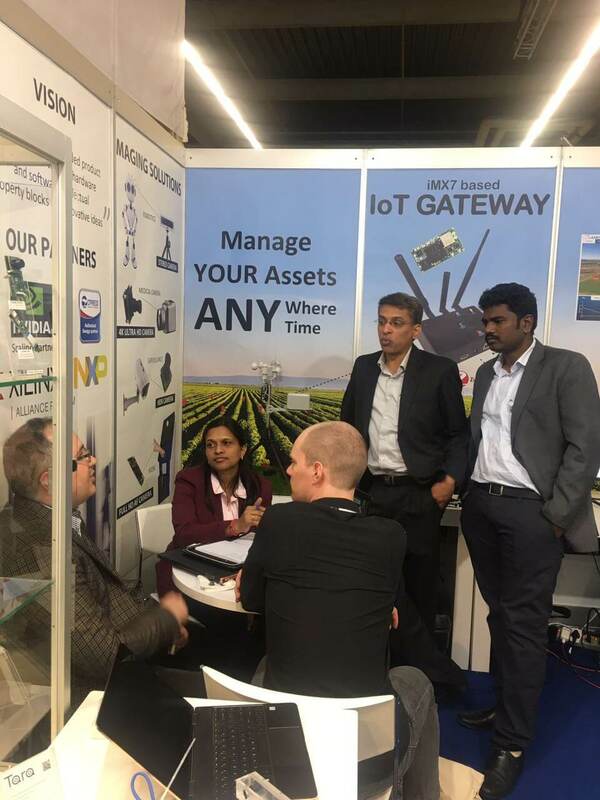 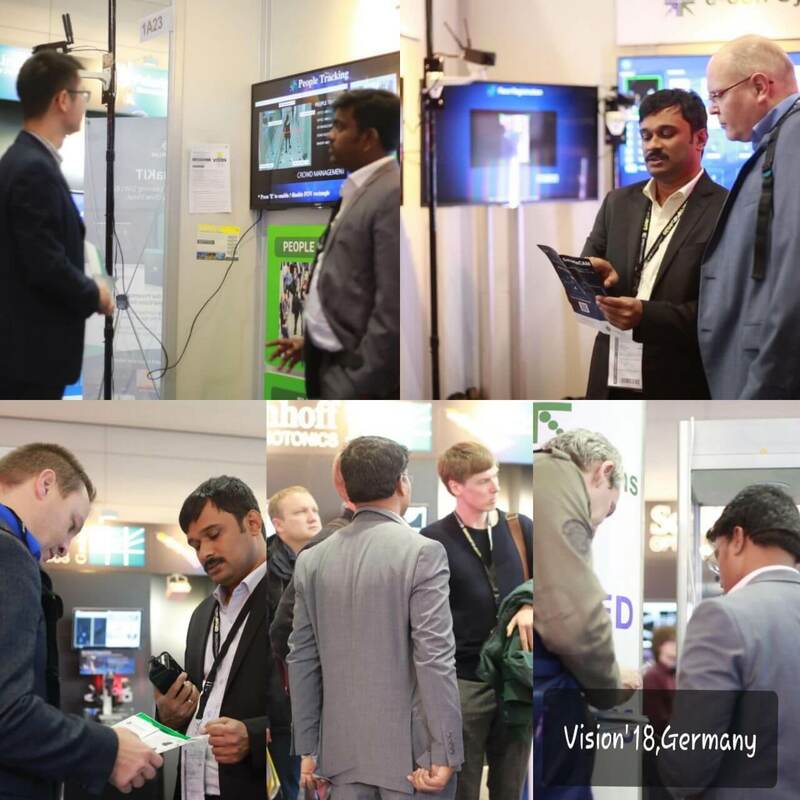 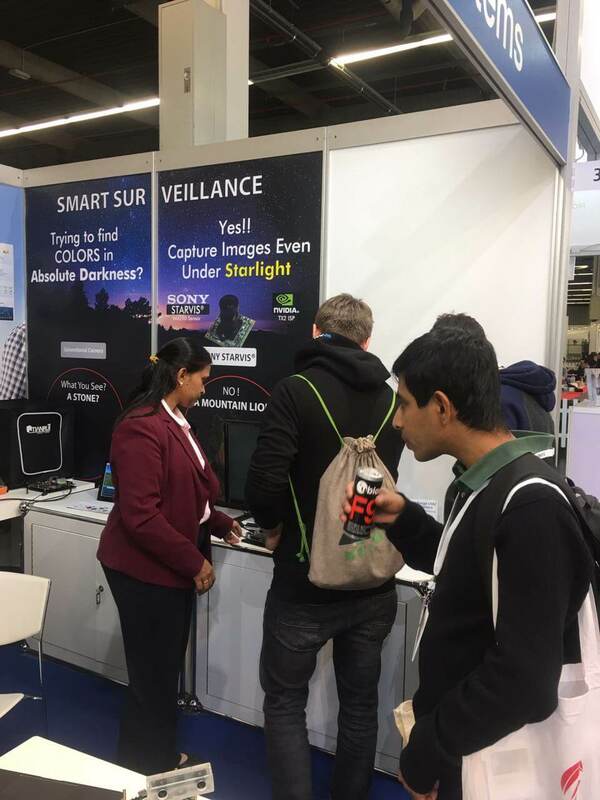 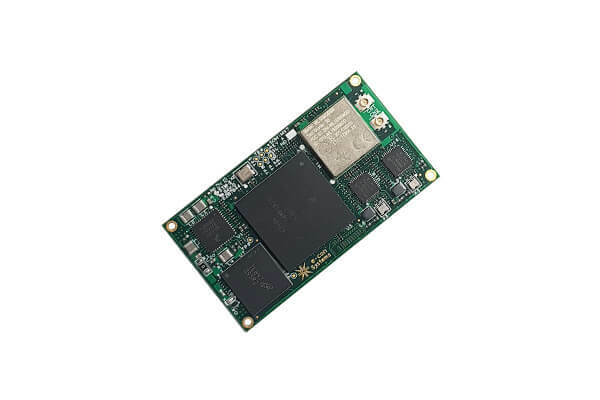 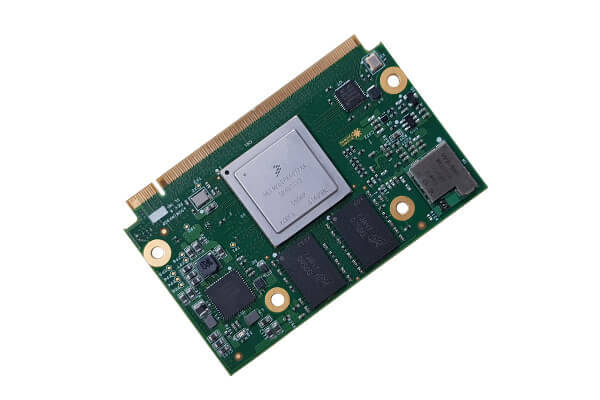 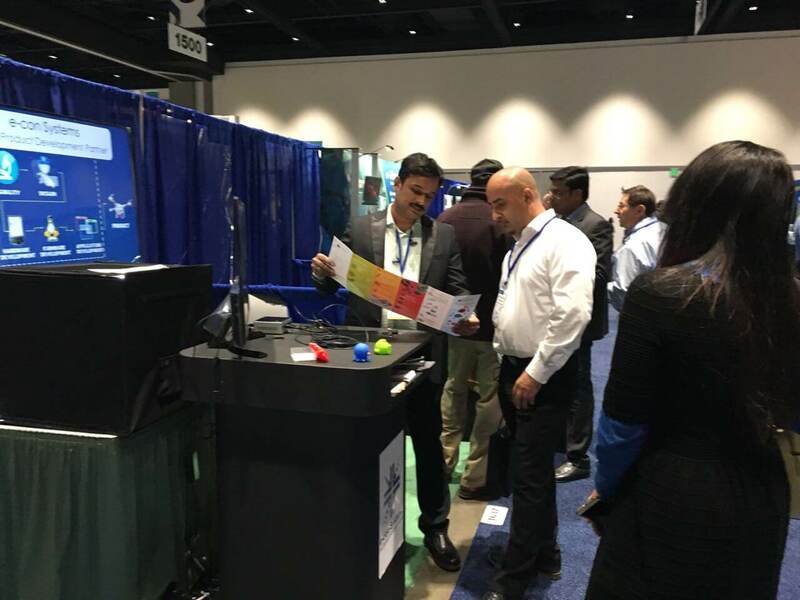 Customers willing to evaluate the eSOMiMX6-micro, can evaluate using the EVM, Meissa - eSOMiMX6-micro development kit from e-con Systems Webstore. 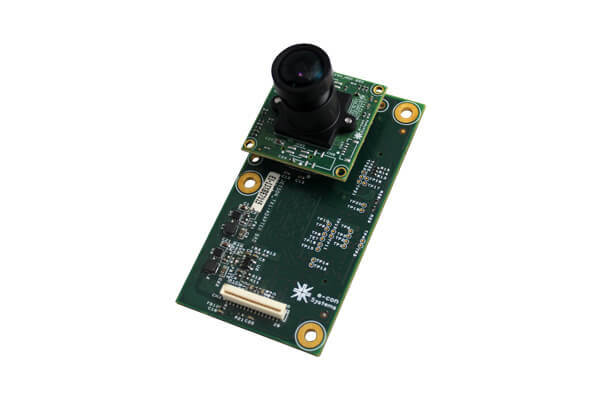 The development kit among other accessories also features a 13MP camera board, 5MP camera board and 3MP Low Light camera board. 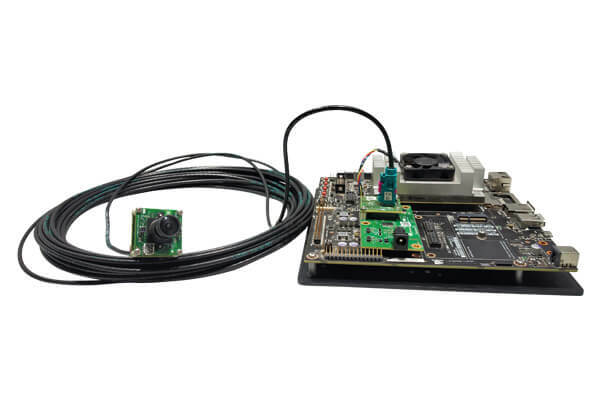 e-con Systems Ascella - Cypress® CX3™ THine® ISP RDK, now supports Linux operation system. 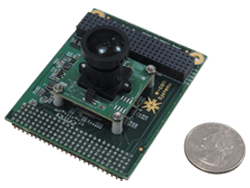 e-con provides a sample V4L2 application, called QtCAM, along with Ascella. 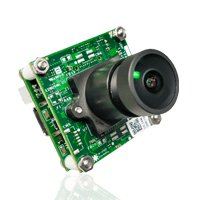 QtCAM is a V4L2 video viewer and capture software for the Linux UVC driver customized to demonstrate the features of Ascella. 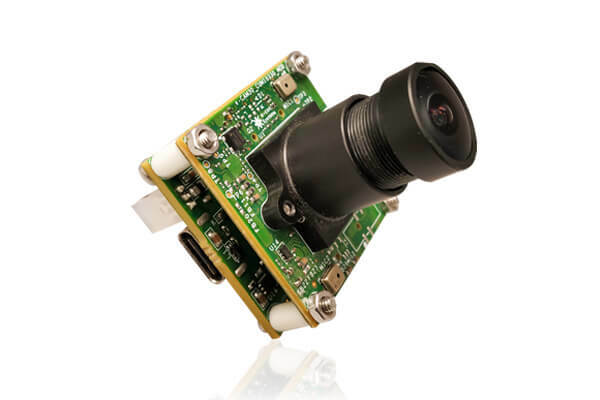 e-con Systems See3CAM_CU30, 3.4 MP Custom Lens USB 3.0 UVC Camera is now supported for Linux operating System. 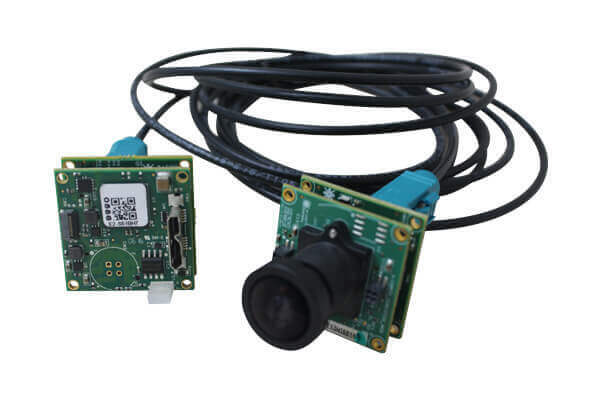 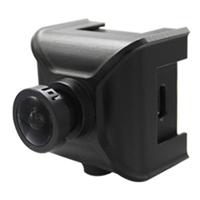 e-con provides a sample V4L2 application, called QtCam, along with the See3CAM_CU30 camera. 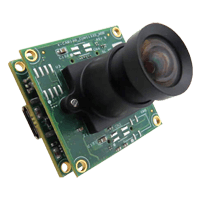 Qtcam is a V4L2 video viewer and capture software for the Linux UVC driver customized to demonstrate the features of See3CAM_CU30. 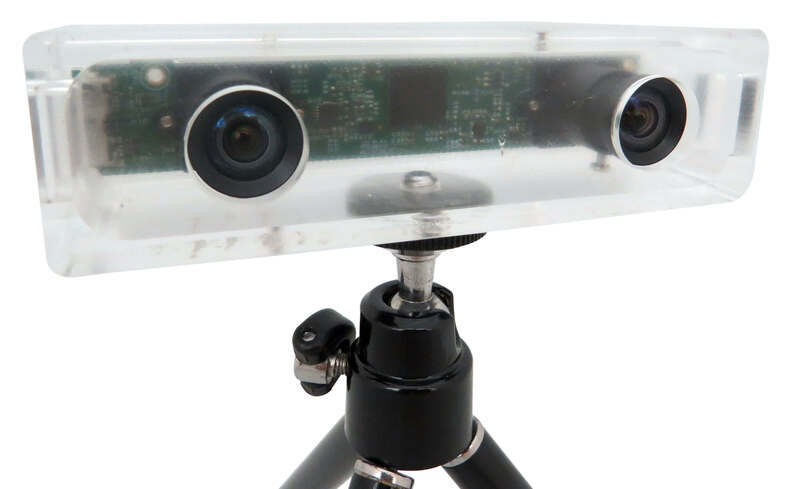 e-con Systems announced the launch of Tara, a USB3.0 Stereo vision camera. 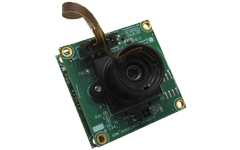 Tara is based on the 1/3-inch MT9V024, a WVGA Global shutter monochrome CMOS image sensor from ON Semiconductor®. 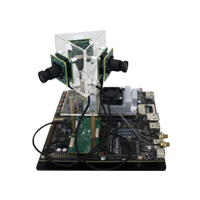 The Tara supports Stereo WVGA (1504x480) at 60fps over USB 3.0 in uncompressed format. 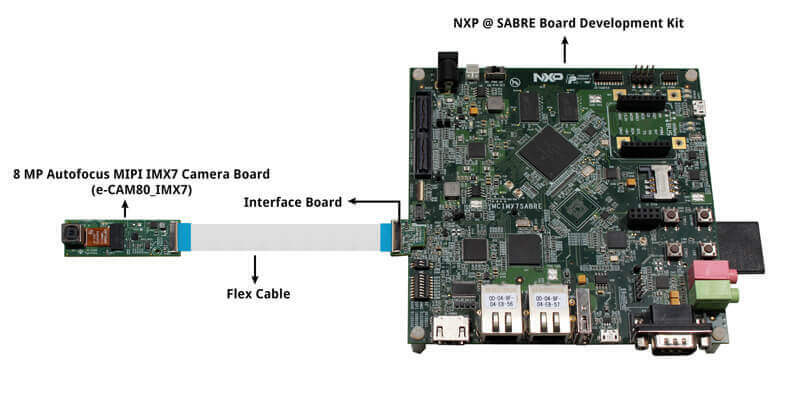 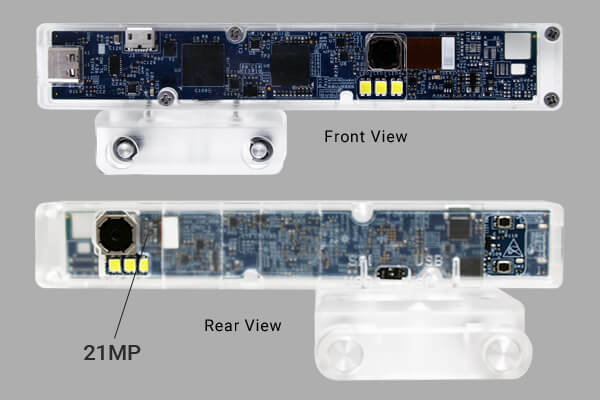 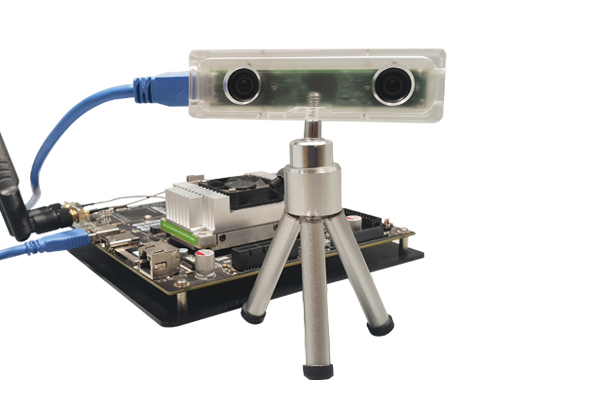 This Stereo vision camera provides synchronized sensor frames to the host machine over USB 3.0 interface.